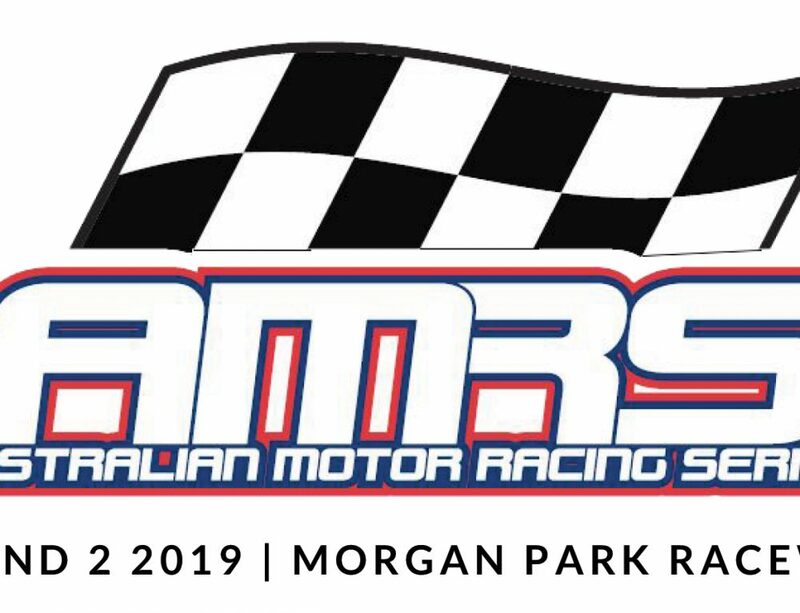 The management team for the 2019 Australian Motor Racing Series (AMRS) has been confirmed today, with Keven Stoopman appointed as series manager, and Prue Payne employed as series administrator. Both Stoopman and Payne come to the role with a wealth of motorsport and business experience. 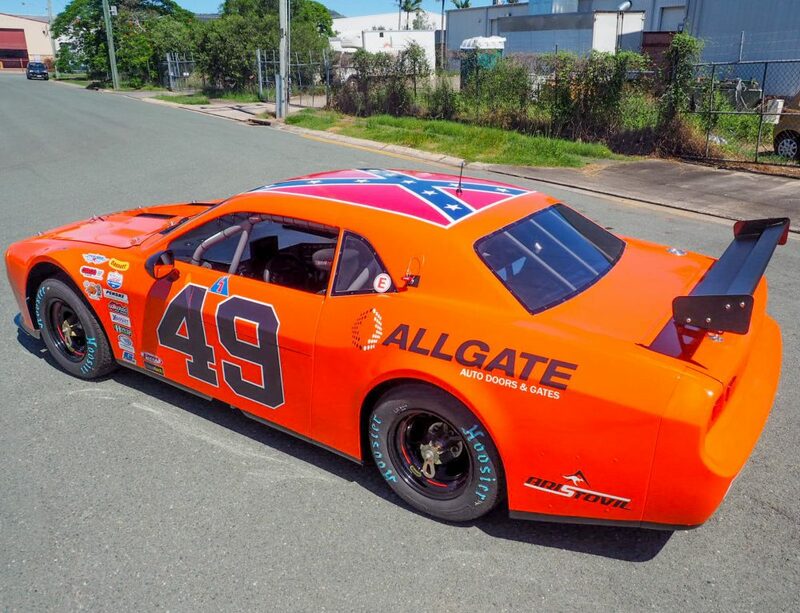 Mr Stoopman has been successful in both business and racing, operating companies such as Trik Trailers and competing in categories including HQ Holdens and production cars. Payne has worked in event operations at Sandown Raceway and V8RACE Experience. Stoopman, a fourth-generation racer, is excited about the opportunity to manage a national series. “I’ve loved motorsport and been actively involved in it for 35 years, and this is a way I can combine my business expertise with my passion for the sport,” Stoopman said. After just over three years’ out of motorsport, Payne is energised about returning to a role within the industry. 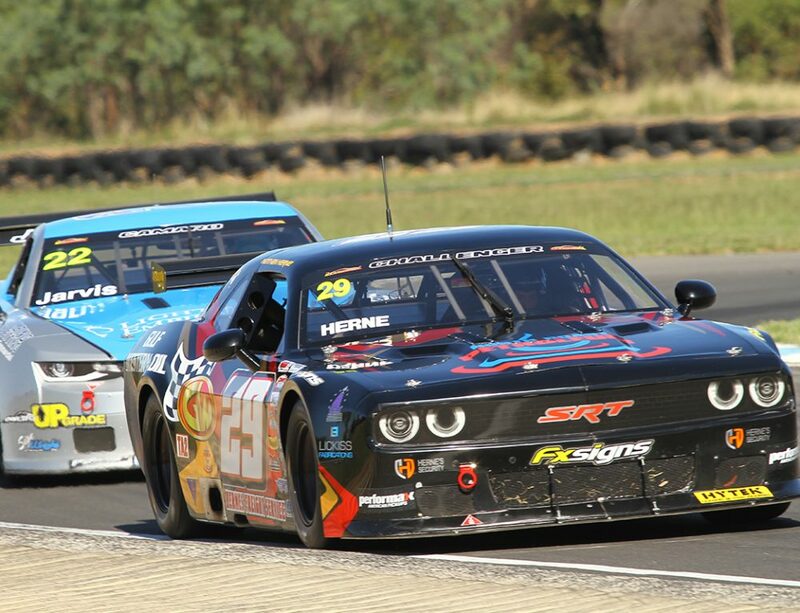 “I love motor-racing, and the great thing about the AMRS is the opportunity to travel to different venues,” Payne said. Benalla Auto Club Group CEO, Chris Lewis-Williams said the recruitment of Mr Stoopman and Ms Payne is vital for the ongoing growth and development of the AMRS, along with enhancing the BAC Group’s capability to manage events. 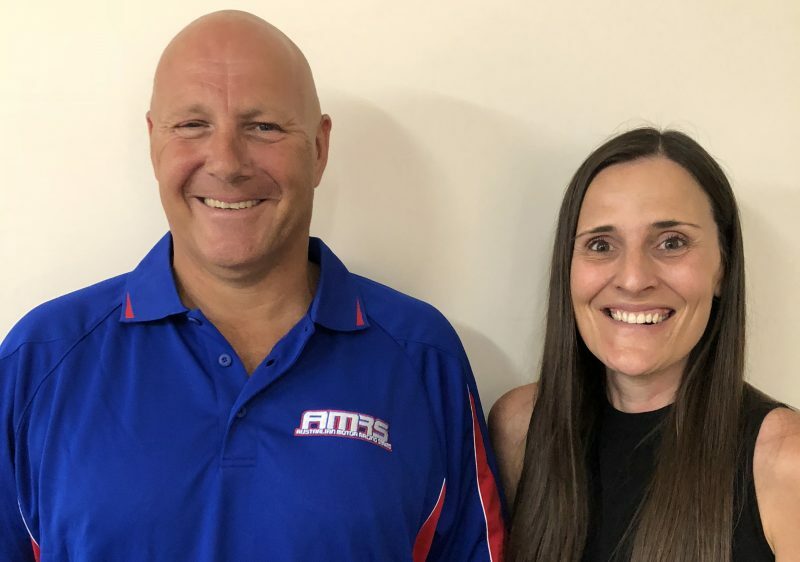 “It was always our goal for the second season of AMRS to have its own management team, completely independent of the other BAC businesses,” Lewis-Williams said. “Keven is well-connected with key players in the industry, and will play a valuable role in driving the commercial direction for the series. 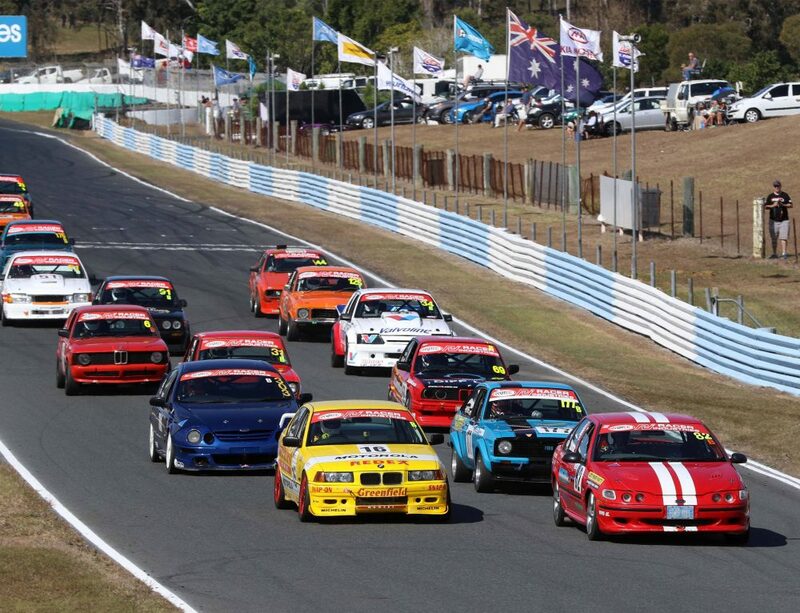 “Prue is highly skilled in the administration of motorsport events, and her appointment will ensure the experience for categories and competitors is smooth and efficient. 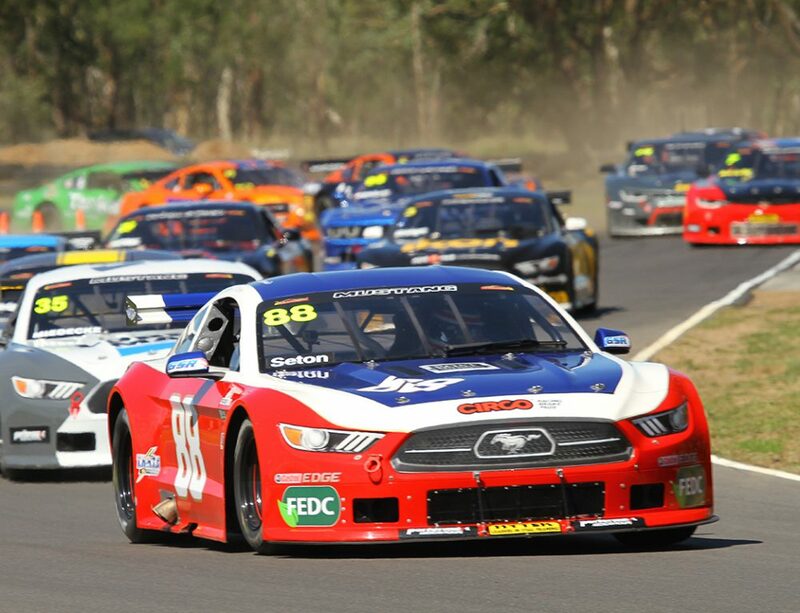 The first round of the 2019 AMRS will be held at Winton Motor Raceway on 8-10 March.